Great-Tasting, gluten-free formula made of natural ingredients with no plastic, no added sugar or salt and no artificial color. Enhanced with functional ingredients like vitamins and minerals. 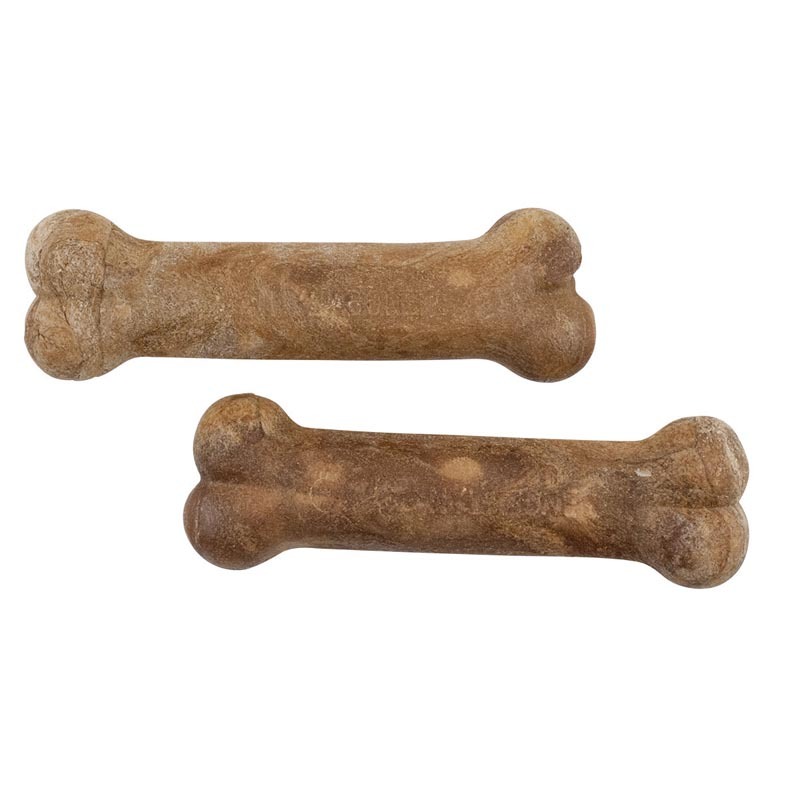 Completely edible and as digestible as super- premium dog food.